Nearly five years after Superstorm Sandy pummeled Seaside Heights, the borough is still feeling is financial effects, with officials being forced to raise the property tax rate even after a seven-figure state aid influx. New Jersey provided $1.4 million, finally allowing the town to adopt its municipal budget more than nine months into the year. Without the state funding, taxpayers would have seen an increase of about 16 cents per $100 of assessed real estate value. Instead, there will be a 3.7 cent increase. Seaside Heights’ ratable base has yet to recover from the 2012 storm, lowering tax revenues. 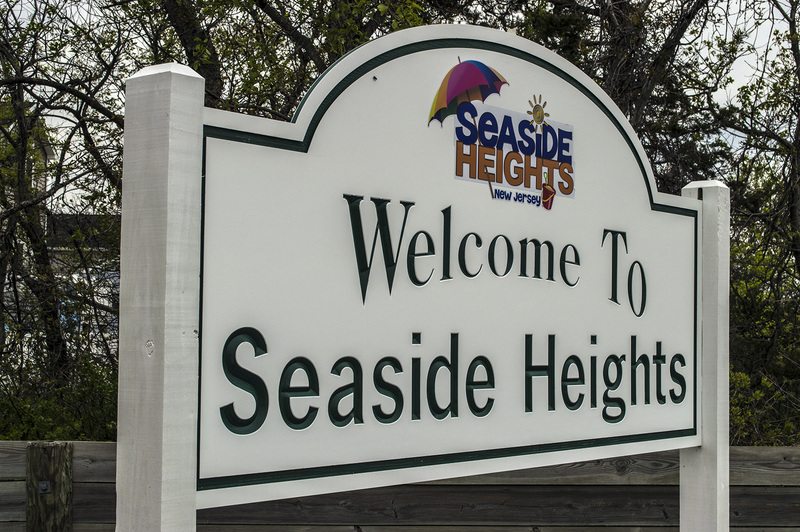 Seaside Heights received federal aid for three years before applying for what is known as “transitional aid” from the state last year. The aid package came with a state financial monitor as well as numerous requirements to adopt new ordinances regulating financial policies. Officials on Wednesday said they were concerned over the borough’s long-term financial health – and the burden on taxpayers – which were compounded by the uncertainty of a new governor next year. There is a chance the aid would be taken away depending on the policies of a new administration in Trenton. Mayor Anthony Vaz said without the tax ratable base in place before Sandy, it has been difficult to fund borough operations. Christopher Vaz, the borough administrator, said state officials strongly advised him in meetings over the town’s aid package to complete a number of the items the state recommended along with its aid, including an overhaul of the water-sewer department. A rate study will be completed by the end of October, he said. “Right now, that is a very large problem with the operating deficit hitting $1 million annually,” Christopher Vaz said. The township’s spending plan includes $17,196,769 in expenditures in 2017.